Extra, Extra!!! We have added to our Communication Arsenal! Communication is one of the most important components of any load. In the refrigerated produce industry, it is essential that load details are communicated clearly up and down the supply chain. Supply chain efficiencies are achieved when there is clear and ongoing communication between all interested parties. So with that in mind, we have two new developments to announce here at UWC! 1. Evening Dispatch – We now have an evening dispatch staff operating out of the office! 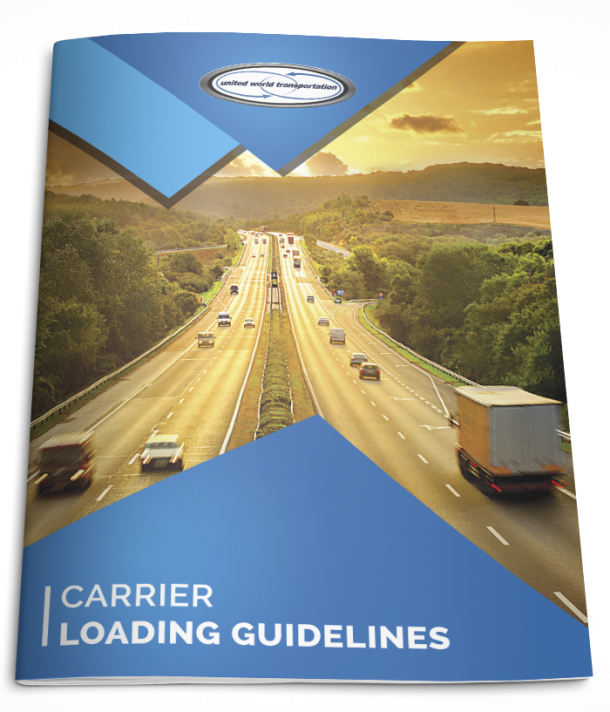 As a part of the Customer Service Department, they receive and reply to Customer and Carrier phone calls and emails and assist with any required updates; evening loading, in-transit & delivery procedures; and troubleshooting. More confidence through 24/7 monitoring and assistance with your loads! 2. Dedicated toll free Carrier PAYMENTS line!!! Inquiries regarding Carrier Paperwork, Payment Status, Finance Management, and Claims?? Carriers can now reach our Carrier Relations Department directly! Call TOLL FREE anywhere in the United States or Canada: 1.866.986.7410! • We have a TOLL FREE Customer dedicated line: 1.877.273.7470, and a TOLL FREE Carrier Loads dedicated line: 1.877.273.7400 – both these lines can be called from anywhere in the United States or Canada. • We have a TOLL FREE Fax Line: 1.866.986.7401 that can be used from anywhere in the United States or Canada. Or even better, take advantage of the TRANSFLO express program! It is completely FREE to use from over 800 truckstop locations across the United States and Canada. • We also have several phones with Nextel service that can be used to contact UWC anywhere in the United States, Canada, or Mexico. Call us today for our Nextel information!!! • Along with individual e-mail addresses, we have a Customer dedicated email address: sales@unitedworldcargo.com, that is forwarded to all UWC Account Managers; and a Carrier dedicated email address: carriers@unitedworldcargo.com that is forwarded to all members of UWC’s Carrier Relations Department. • Stay connected through social media! Along with our weekly blog posts, we are actively involved in Facebook and Twitter, and cover topics ranging from Market Insight, Regulatory Information, and UWC Education. Like us and Follow us today! Communication!!! The key to all of our success. Let us know: what is your preferred way of staying connected and in touch?